Prepare to Pass Your NP Exam! 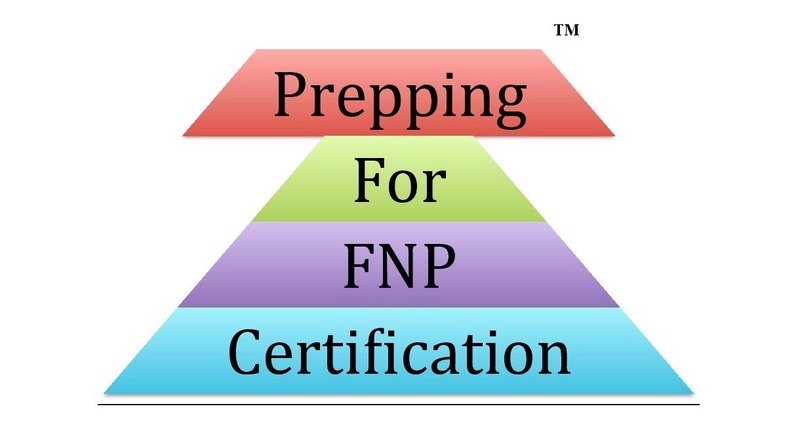 FNP, AGNP, AGPNCP, PmHNP clinical topics, labs, diagnostics & pharmacology covered. Full system review and nonclinical topics. Photos and visual content available. Turn on the Light Bulb! Focused exam preparation! Live quizzes to assess your knowledge. Nurse Practitioner Exam Live DRT ! This session is a head to toe system review and is designed to assess your knowledge! The live webinar readiness quizzes will prepare you for the ANCC & AANP nurse practitioner certification exam. Your course facilitator will let you know if you are prepared to sit for your exam.